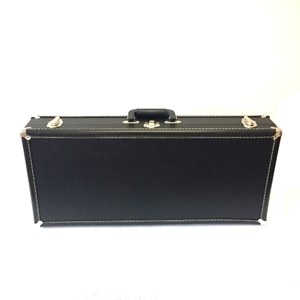 This durable wooden bassoon case will help protect your valuable instrument. Fits all bassoons. Double handle high quality case. Padded inside with compartment for accessory storage. Black interior.